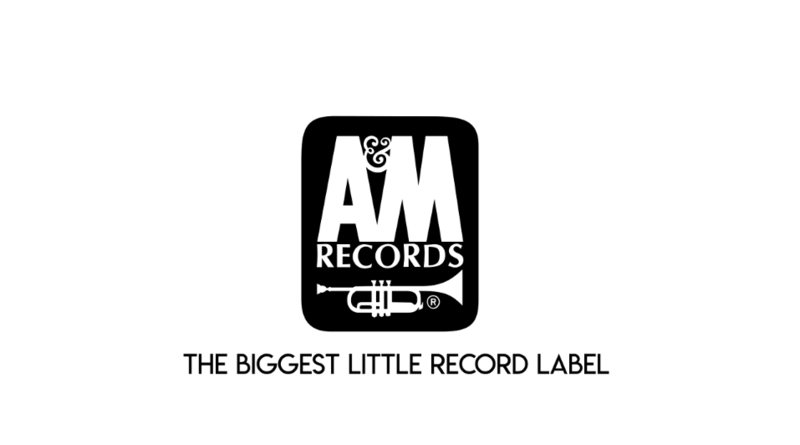 A&M Records was an American record label founded as an independent company by Herb Alpert and Jerry Moss in 1962. 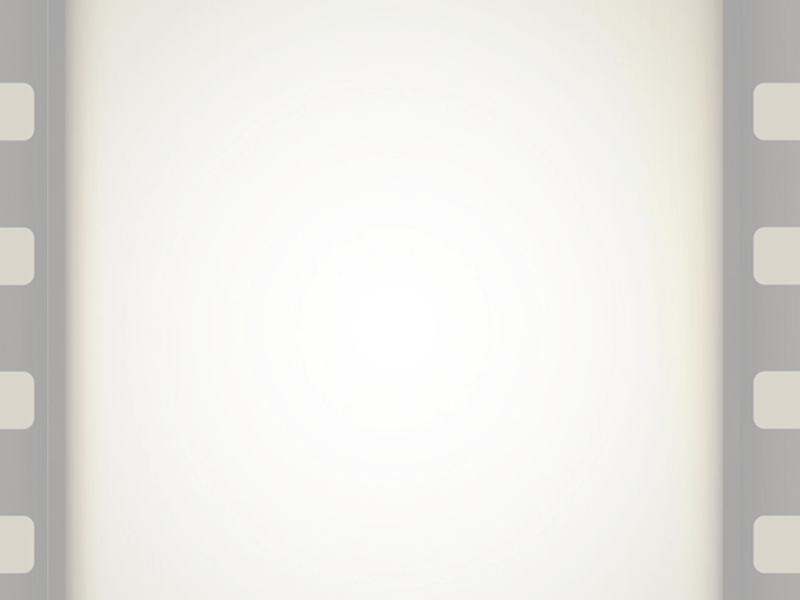 Due to the success of the discography A&M released, the label garnered interest and was acquired by PolyGram in 1989 and began distributing releases from Polydor Ltd. from the UK. An 83-minute candid look into the life of Kubrick, including interviews with his widow, family, coworkers and actors, and featuring a tour of the Archive in London and an inside look into Kubrick’s home. 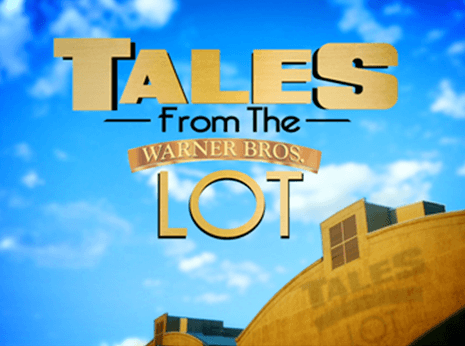 What better way to celebrate Warner Bros.' milestone anniversary than with the stellar brand new documentary Warner Bros. 90th Anniversary: Tales from the Lot (2013). Filmed on location at the famed Warner Bros. lot in Burbank, California, Tales from the Lot takes viewers on an in-depth behind-the-scenes look at the nuts and bolts of moviemaking as well as the fascinating history of the studio itself. Featuring interviews with some of Hollywood's brightest talents including Morgan Freeman, William H. Macy, Ben Affleck, Clint Eastwood, Steve Carell, Martin Sheen and Christopher Nolan, this engrossing documentary offers a treasure trove of insight into how Warner Bros. has maintained its level of excellence over the years and continued to grow with the changing times. A must-see for all movie lovers. The Creative Process is not always an easy one, and at Light Source & Imagery, we strive to bring the most inventive ideas and inspired concepts to the table.